A recent study done by the London Infectious Disease Research Network showed a huge disparity in the amount of grants awarded to men and women in the field of science. Between 1997 and 2010, only 21 percent of funding grants for research on infectious diseases in the UK were awarded to women. In addition, during the same time period, women who did receive grants were awarded less grant money. Women received $800 million in grants compared to $2.9 billion awarded to men doing the same type of research. The discrepancy is affecting career development for women in science as well as the opportunity to progress in their work. 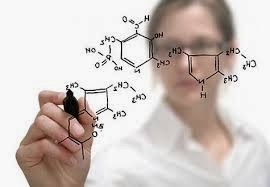 The problem stems from the lack of representation by women in the field of scientific research. Only about one third are women. In this career area, grants--whether they are from the government or private donors--is critical in order for researchers to move forward in their careers.